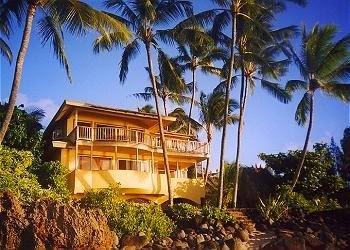 Other Hawaii Beach Vacation Homes For Rent & For Sale . . .